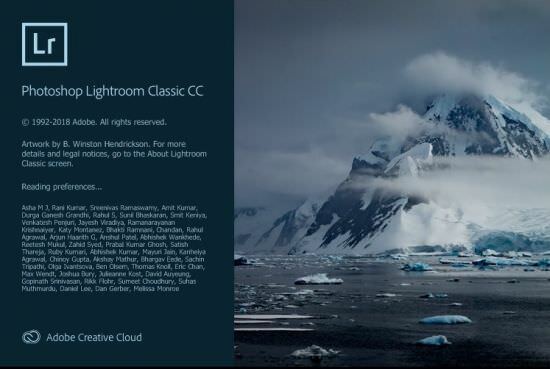 Adobe Photoshop Lightroom CC is the professional photographer’s essential software, providing comprehensive set of digital photography tools, from powerfully simple one-click adjustments to cutting-edge advanced controls. 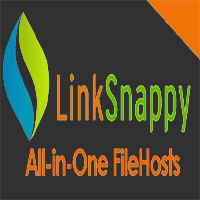 It is easy to use application for adjusting, managing, and presenting large volumes of digital photographs. Organize, view, and make adjustments to video clips. Play and trim clips, extract still images from them, or adjust clips with the Quick Develop tool.